“Finesmith Jewelry style about….” a challenging styling contest held every week at FRIDAY mornings 9amslt. The contest will run for 10 weeks and every week there’s one unique theme that will test your creative stylings! Research the fashion and art styles using exclusively the Jewelries from Finesmith Jewelry. Create that one breath taking look that will take you to the finals. Intrepret the theme into your own vision and let’s see it on the runway. How to be a part of the FINESMITH JEWELRY STYLE ABOUT..
1. Join the Finesmith group and be one of the followers of the blog and be updated for the latest release/new collections. 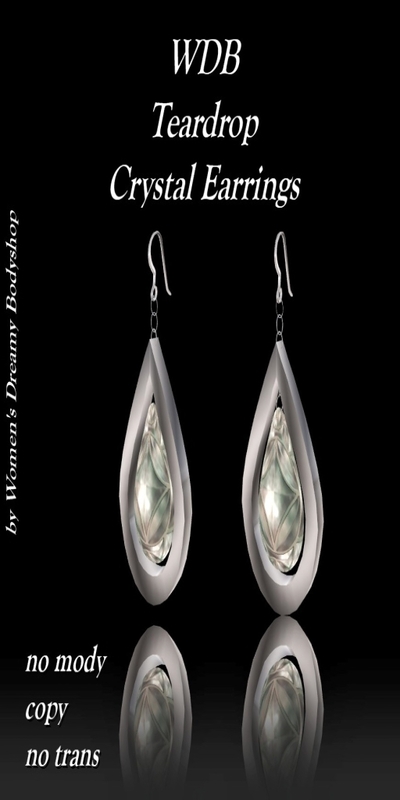 (you may wear other designers jewelry as well, we support our fellow designers- its all about style) . 3. The Finesmith Jewelry style about… will be juried by designers, agency owners, photographers and more. Its a good exposure to all aspiring models to shine on the runway. research the subject and style the perfect outfit. Send your NCs to YULA FINESMITH untile 6AM every friday. No NC no chance to show your stylings on the runway. 9. please make sure the date for the final event is available for you incase you will be a finalist. Attention: this contest is also casting to our Diva’s group- most of you will be invited to become a Finesmith Diva – this is a chance to represent finesmith in the store as live model and on our vendors, in fashion shows, inworld events, and print model for finesmith in the most known SL magazines. 4. a chance to be on the Finesmith Jewelry ads and be advertised in various major sl magazines, photo taken will be posted on our catalogues,blogs and in store crediting the model. 5. a chance to be included on the premiere model group of FINESMITH Divas.for all contestants. 7. the challenge winner will receive 5 minuts video created for her by AVCON! valued for 20k. 8. the winner will receive 6 photos portfolio made by the photographer Lybra Rage from All the Rage! Show us what you got and we’ll be happy to see you all!